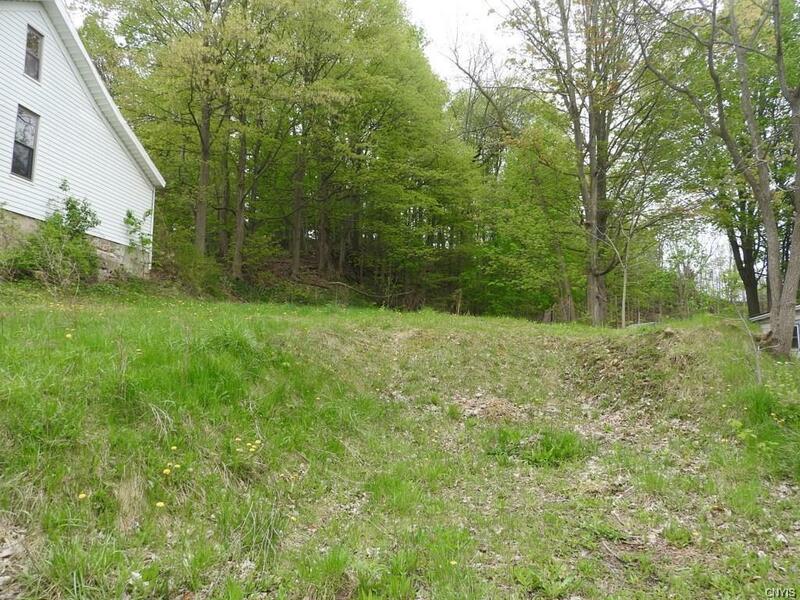 Nice lot in the Village of Port Byron. The data relating to real estate on this web site comes in part from the Internet Data Exchange (IDX) Program of NYSAMLS’s. Real estate listings held by firms other than Robert PiazzaPalotto Sold Team are marked with the IDX logo and detailed information about them includes the Listing Broker’s Firm Name. Data last updated: 2019-04-23T08:13:40.797.